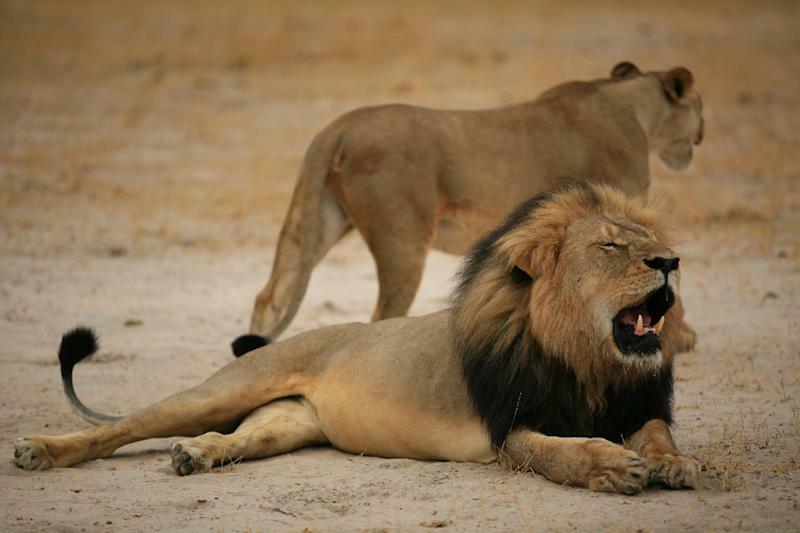 Johannesburg (AFP) - Professional Zimbabwean hunter Theo Bronkhorst told AFP Friday he did nothing wrong on the hunt that killed Cecil the lion, adding he was shocked to find the animal was wearing a tracking collar. 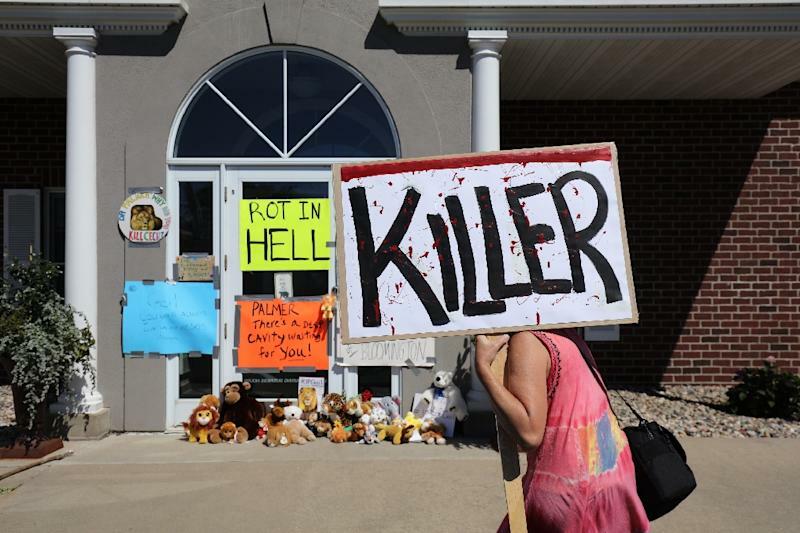 Bronkhurst's client, US dentist Walter Palmer, has gone into hiding amid a global outpouring of anger after he used a bow and arrow to shoot Cecil, a popular draw for tourists at Zimbabwe's Hwange National Park. Bronkhorst also revealed that Palmer, who paid $55,000 for the hunt, had posed for a photograph next to Cecil's body as is normal for trophy hunters. "I don't believe I failed in any duties at all, I was engaged by a client to do a hunt for him and we shot an old male lion that I believed was past his breeding age," Bronkhorst said in telephone interview. "I don't think that I've done anything wrong." He also revealed that Palmer had a trophy picture taken with the body of Cecil the lion. "That was taken with the client's camera, so I don't have access to it, and quite frankly I would never ever give it out to anybody if I had it," Bronkhorst said. "Both I and the client were extremely devastated that this thing had a collar on because at no time did we see a collar on this lion prior to shooting it. "We were devastated... I left the collar there at the bait site and unfortunately that was stupid of me and negligent of me." Bronkhorst was granted bail by the Hwange court on Wednesday after being charged with "failing to prevent an illegal hunt" when he led the expedition in early July. He is due to stand trial on August 5. "We had obtained the permit for bow hunting, we had obtained the permit for the lion from the council," Bronkhorst told AFP, speaking from Bulawayo. "We had done everything above board. "I don't foresee any jail sentence at all, I think it's been blown out of proportion by social media and I think it's been a deliberate ploy to ban all hunting and especially lion hunting in Zimbabwe." "Palmer is a totally innocent party to this whole thing, and he has conducted and bought a hunt from me that was legitimate." 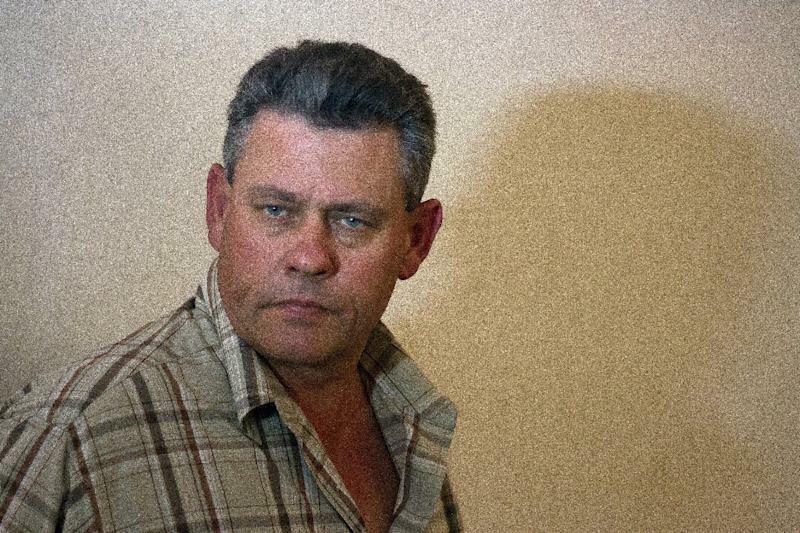 Bronkhorst added that Palmer had stayed in Zimbabwe only three days and that the two had not been in contact since news of Cecil's death triggered worldwide fury at the hunters' actions. "I sincerely regret taking such a magnificent animal that happened to be an icon that I didn't even know existed," he said. "It has probably changed my family’s life, my business, forever... We have had many, many death threats." Bronkhurst said he believed sustainable hunting was essential for conservation. "We grew up hunting, our forefathers grew up hunting, and it is part of our culture," he said. "If you cannot have a sustainable offtake of wildlife, you're not going to have wildlife because no farmer is going to look after them if they cannot make money from them."